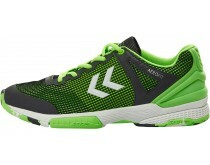 We want to offer you high-quality handball shoes at a fair price. 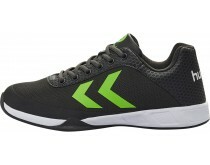 Our handball shoes are not only durable, they also offer stability, support and comfort so you can focus on the game. 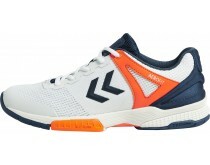 We have a wide range of flagship brands such as Nike handball shoes, Asics handball shoes, adidas handball shoes and Mizuno handball shoes. 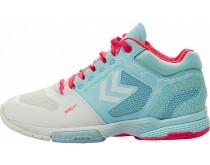 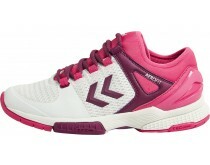 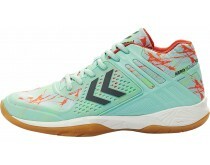 From amateurs to pro players, we have the perfect handball shoes! 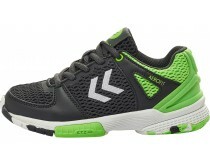 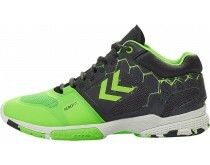 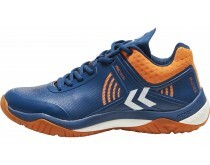 We have a wide range of handball shoes for men. 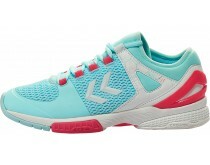 We have different sizes, colors, brands and designs in stock. 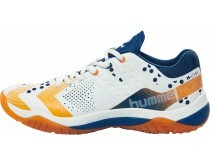 Our stock consists of men handball shoes from brands such as Asics, adidas, Nike and Mizuno. 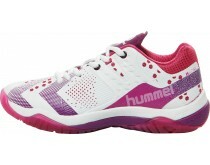 Women handball shoes have a slightly smaller width compared to men handball shoes. 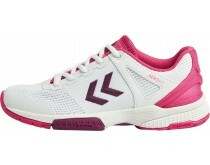 This is because women have smaller feet in general. 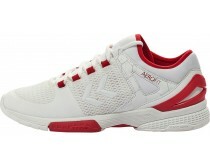 You can order different flagship handball shoe brands such as Nike, adidas, Asics and Mizuno. 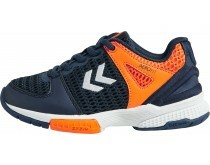 We have a wide range of different handball shoes so we can offer every handball player a shoe that fits his or her style. 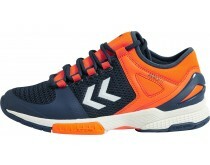 When designing handball shoes for kids, the focus is on cushioning and stability. 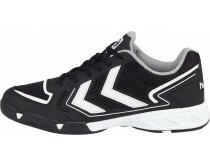 This helps to prevent injuries and it improves the playability. 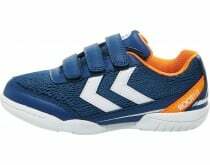 Also for kids, we have different brands like Asics, adidas, Nike and Kempa. 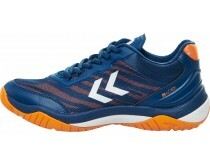 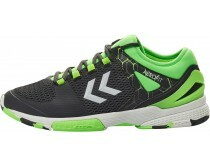 Ofcourse, children want to stand out on the field with their amazing looking handball shoes. 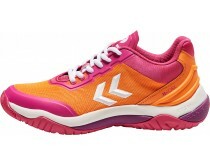 We offer a wide variety of colors, like pink, blue or gold. Our assortment doesn't stop at handball shoes and balls. 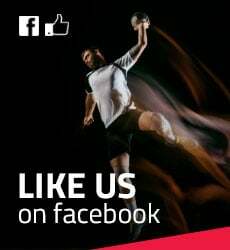 We have a large assortment of handball clothing as well. 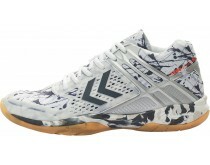 We offer clothing made by brands like adidas, Asics, Hummel, and many more. All the clothing is designed and selected for handball especially.